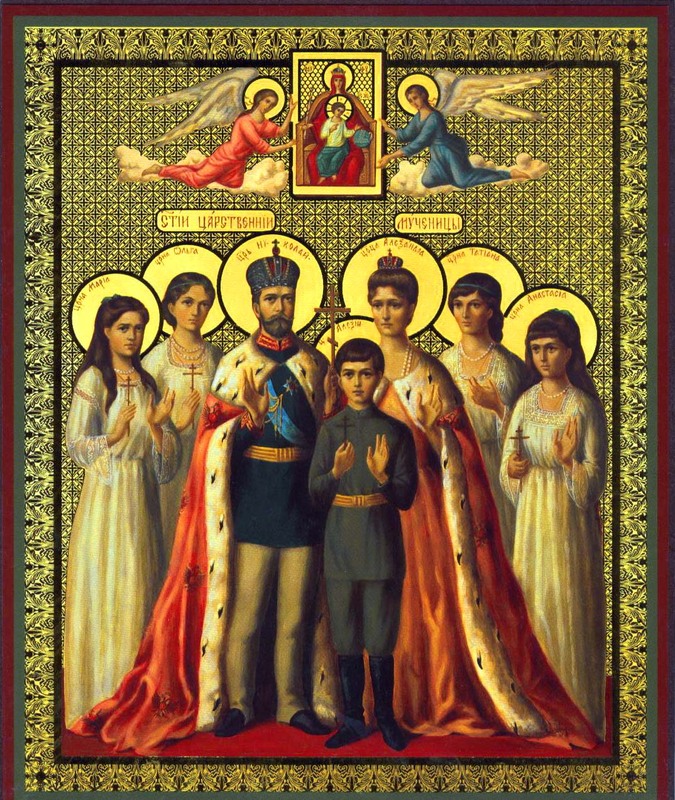 Holy Royal Martyrs of Russia, Pray to God for Us! 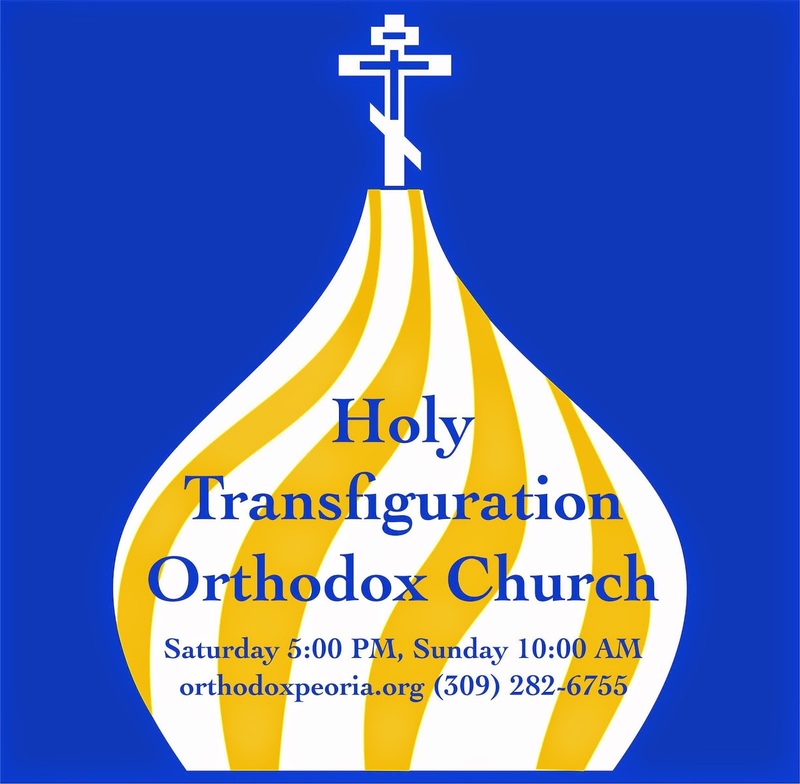 to have mercy on the Russian land and save our souls. 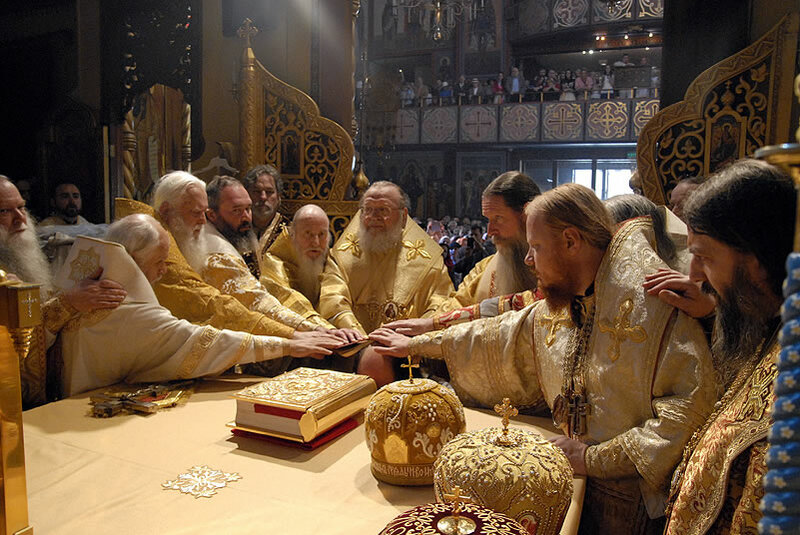 "Tsar Nicholas II was the son of Alexander III, who had reposed in the arms of St John of Kronstadt. 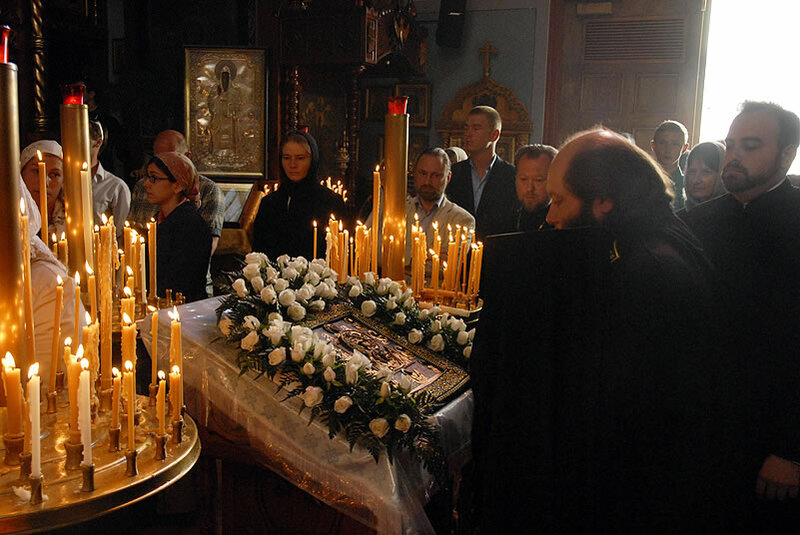 Having been raised in piety, Tsar Nicholas ever sought to rule in a spirit consonant with the precepts of Orthodoxy and the best traditions of his nation. Tsaritsa Alexandra, a grand-daughter of Queen Victoria of England, and a convert from Lutheranism, was noted for her piety and compassion for the poor and suffering. Their five children were beloved of all for their kindness, modesty, and guilelessness. "After enduring sixteen months of imprisonment, deprivation, and humiliation with a Christian patience which moved even their captors, they and those who were with them gained their crowns of martyrdom when they were shot and stabbed to death in the cellar of the Ipatiev house in Ekaterinburg in 1918. 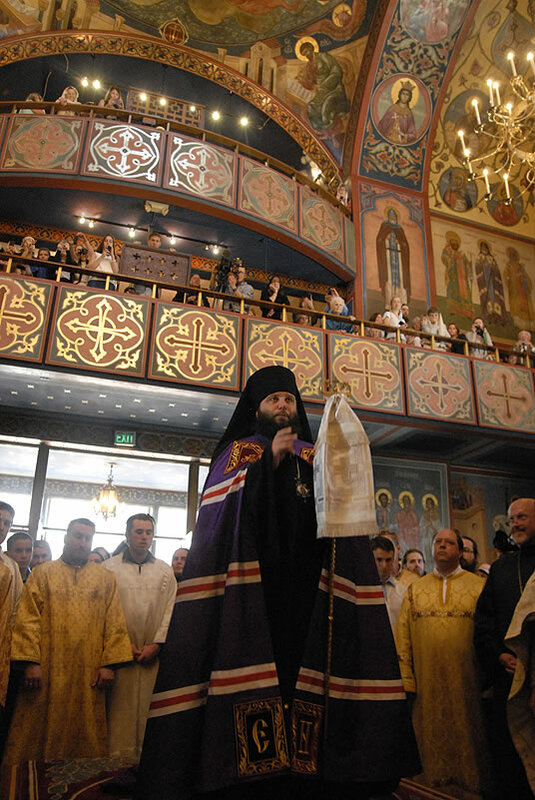 The Kursk - Root Icon of the Mother of God “ of the Sign ” was present at the services . 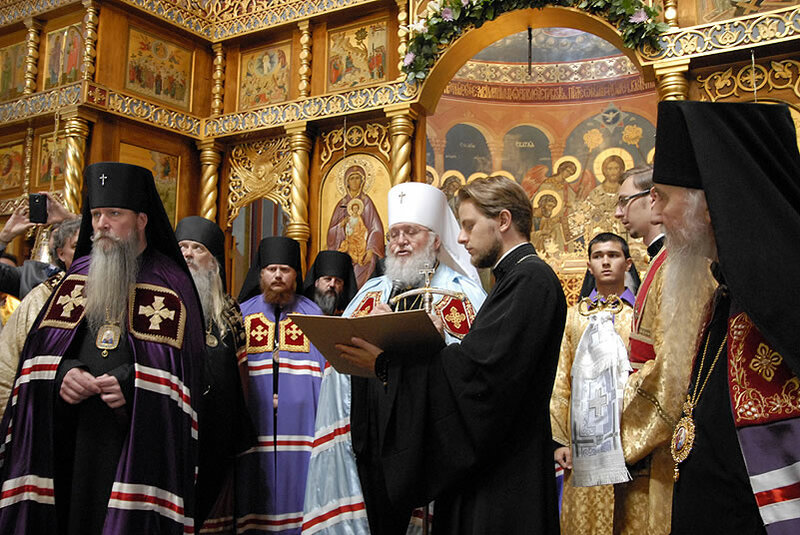 After today's warm yet formal luncheon, Mr Sergei Vladimirovich Petrov, Consul General of the Russian Federation in San Francisco, received His Eminence Metropolitan Hilarion of Eastern America and New York and the other members of the Council of Bishops of the Russian Orthodox Church Outside of Russia, in his residence.